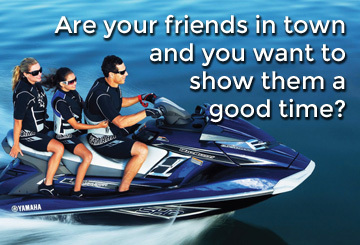 If you are looking for a fresh and exciting way to enjoy yourself this summer, try renting a personal watercraft (PWC)* like a Waverunner, Seadoo or jet ski. Hit the throttle and hang on as you feel the freedom and adrenaline rush while riding the waves on board our top quality Waverunners, jet skis and Seadoos. 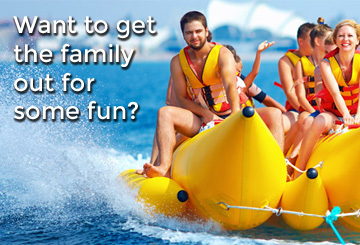 So come on, grab your swim gear and head on over to rent one of our watercrafts and head to the lake with your family and friends. Our PWCs can be rented to use on site at Kempfield Bay (we put in the water) or trailer away to another lake in Ontario. (Lake Simcoe, Muskoka, Gravenhurst, Kawarthas, etc). Kayaks and other water toys coming soon. 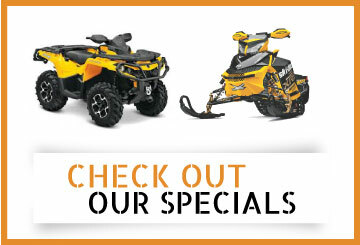 *(Personal Watercraft, also known as Jet Skis, Waverunners or Seadoos). All these machines are known for their reliability, comfort and performance. "Super fast machine. Crazy thrills. My buddy couldn't keep up on his seadoo." "Awesome setup and amazing customer service. 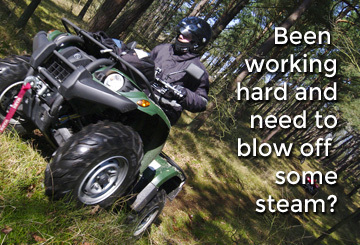 Thanks Ontario Powersports. You made our experience special. Can't wait to go again." "Good looking, fast machines. Will rent again." "This is the third time I rented from you guys. Experience is great every time. 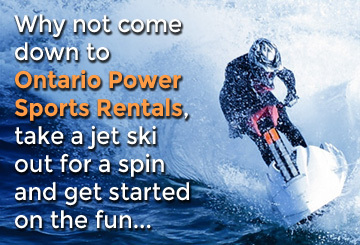 Thanks Ontario Powersports." "Thank you so much. We had a blast! Will definitely rent from you guys again."